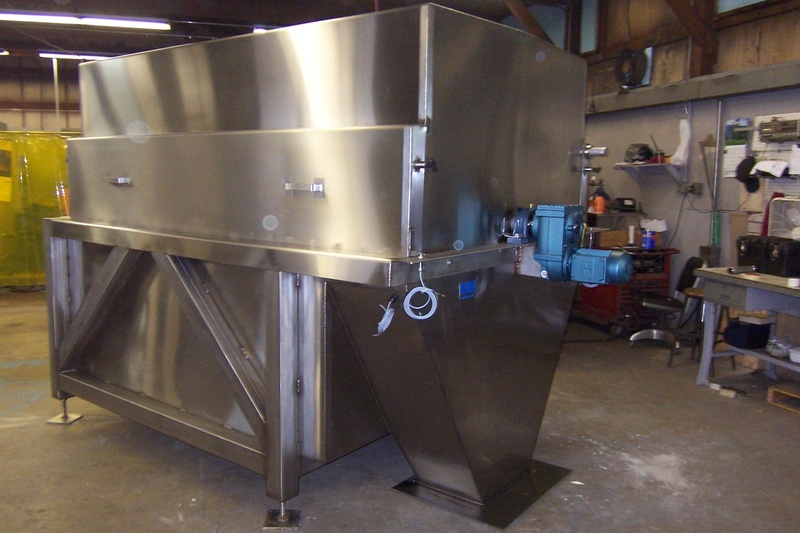 Dontech Industries, Inc. offers more than 36 years experience in the engineering and design of screens, screening systems and solids conveyance / compactor systems. Suited for a variety of application. Contact our sales department to discuss your specific application. *Built to meet customer installation specifications. 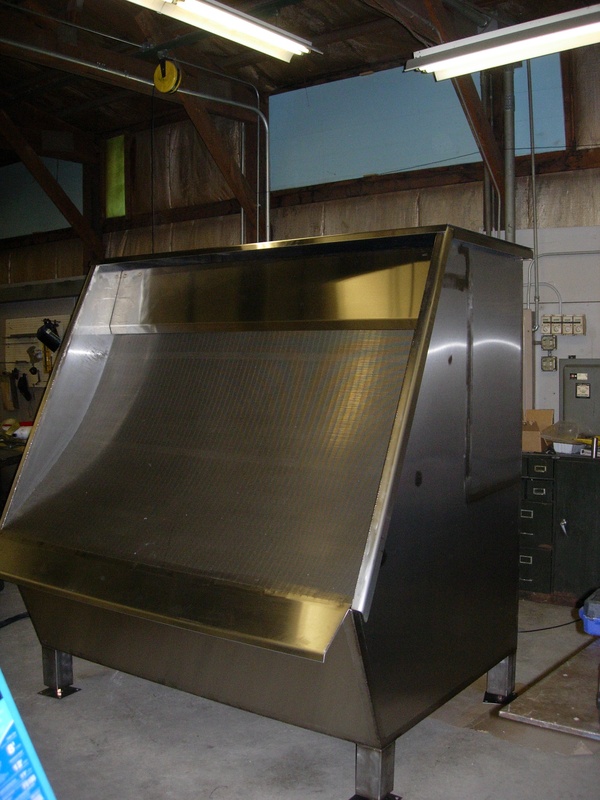 *Solid are removed and deposited into customers hopper, dumpster, conveyor, etc. *Driven by shaft mounted drive. *There is no chain and sprocket. *The machine is totally enclosed to control fumes safety. *Can be use for many medias such as rendering hot oil, citrus pulp, wastewater. Sizes from 12" to 60" diameter, lengths from 24" to 144"
*This screen design has no moving parts. *Screen section swings out for easy inside cleaning. *Very little maintenance is required. *Custom designed to meet your installation specifications. *No hanger bearing to restrict flow. 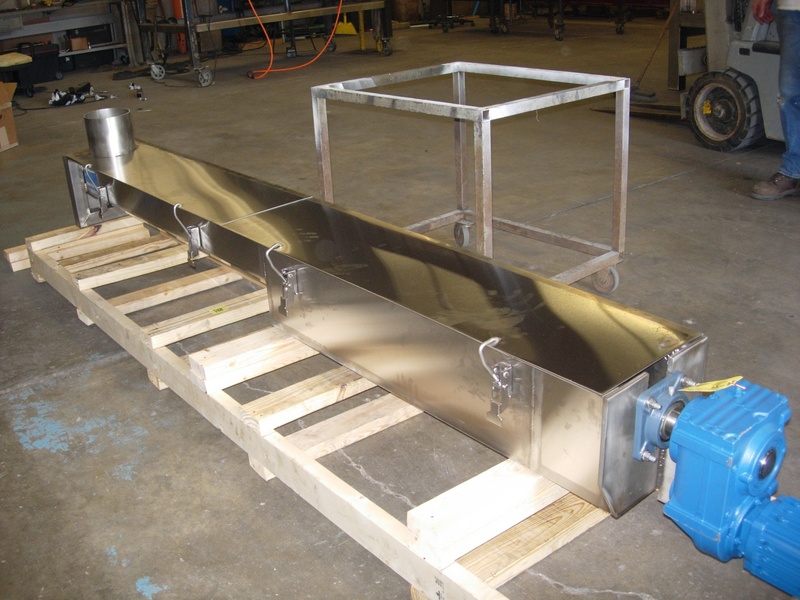 *Screw conveyor systems designed to meet all your conveying needs. *Sizes from 6" dia. to 24" dia. 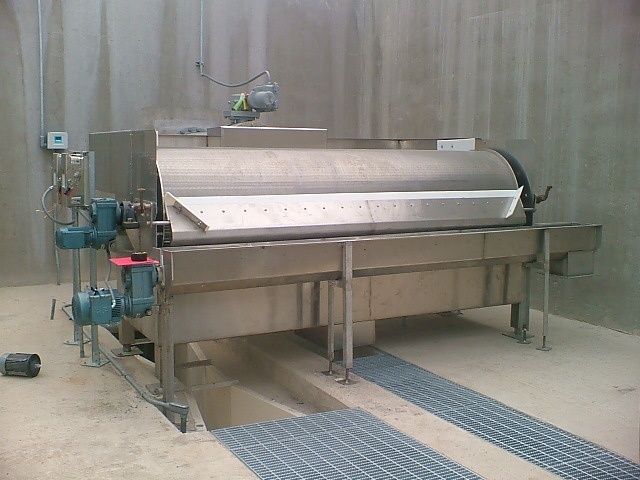 *Conveyors for transport of collected solids, de-watering, in horizontal and up to 45* of incline. 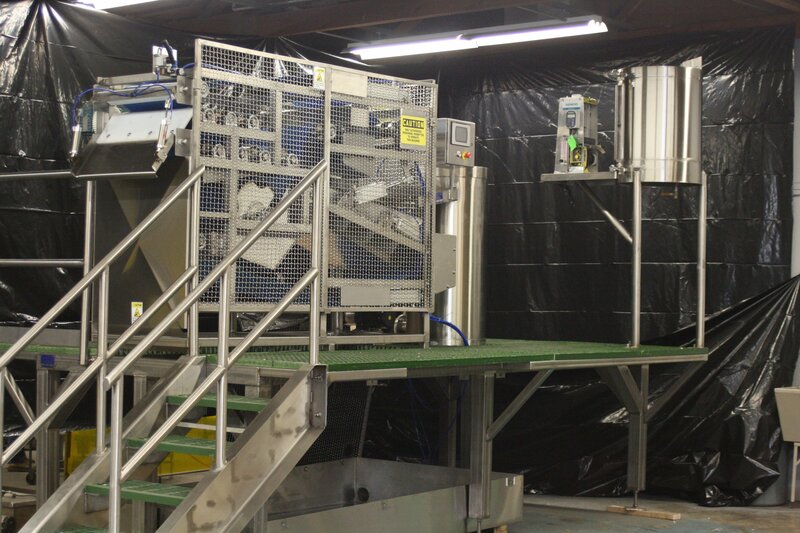 *Self-cleaning belt wash nozzles which allow the use of recycled water. *Pneumatic belt tracking and tensioning. *Available as a standalone press or as part of a complete skid system, which includes a polymer blend system, floculation system, sludge pump, belt wash pump, air compressor and controls.